The Apple iPhone has just been voted the coolest brand in the UK, knocking the Aston Martin off the top spot after 4 years. With Apple trying to boost sales of the extremely popular handset the iPhone is branching out to Orange and Vodafone after two years of exclusivity with rivals O2. Over 1 million iPhones have been sold in the UK through O2 and Apple have their sights set on the other 49 million mobile phone users, making Orange (which has the largest 3G network covering more people in the UK than any other operator) the ideal network to increase sales. 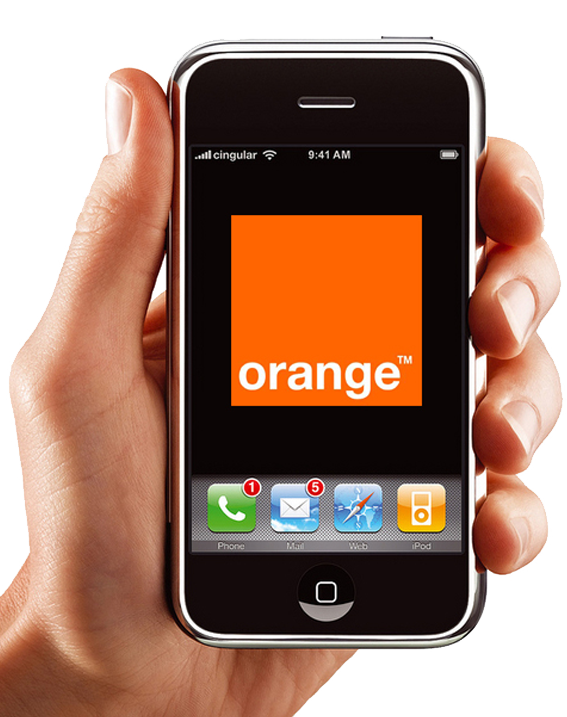 Orange and Vodafone have not yet given any details on tariffs and prices or a release date yet over 65,000 people registered their interest on the Orange site within hours of Orange releasing the news. Unfortunately Vodafone fans will be unable to grab an iPhone until early next year but it is expected that O2 and Orange will battle it out over the Christmas period in an exciting price war. Orange do have an advantage with pricing as they don’t share revenue with Apple like O2 do, however, O2 have exclusive rights to the Palm Pre, the iPhone’s rival. So it’s great news for all those Orange fanatics who have wanted an iPhone for years or those who want to see tariff prices drop for the must have phone. To make sure you get the best iPhone deal in the run up to Christmas register your interest to “iphone at mobilesplease.co.uk” to be notified as soon as the deals come in.